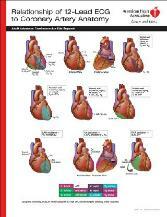 knowledge and experience in reading ECGs. 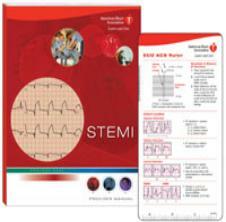 The course will look at ECG mimics of STEMI. certificate and 8 units of continuing education.